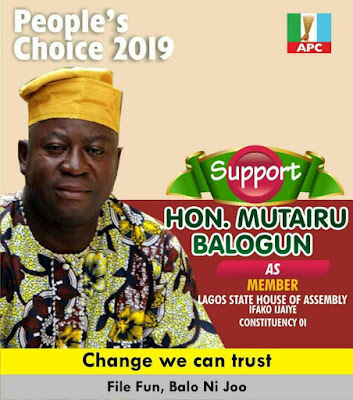 Honourable Mutairu Balogun, an aspirant for the vacant seat of Ifako-Ijaiye, constituency 01, state has urged his constituency to elect credible legislators to support the good works of Governor Akinwunmi Ambode. The advice came recently at the quarterly meeting of Progressive Unity Group, where he spoke as the guest speaker. According to Hon Mutairu, the time has come for all well meaning and development oriented individuals and groups to step forward for the sake of future generation. He stated that;"the next election provide opportunity to complement and support the giants strides of the hard working governor by electing men of the same mental and intelligent composition." 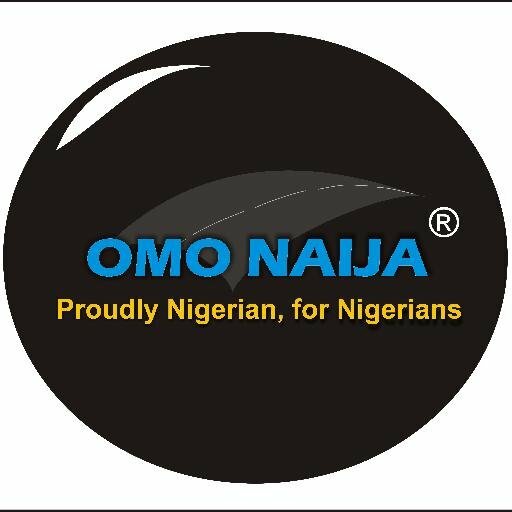 He further stated that; "our Governor is a brilliant, intelligent and highly cerebral person, whose work should be complemented by men and persons of the same caliber. It's our duty to ensure this at the next election, apart from returning our hard working governor to office." Hon. Balogun also used the forum to encourage members to continuously mobilize the general public for participation in the ongoing voters registration. 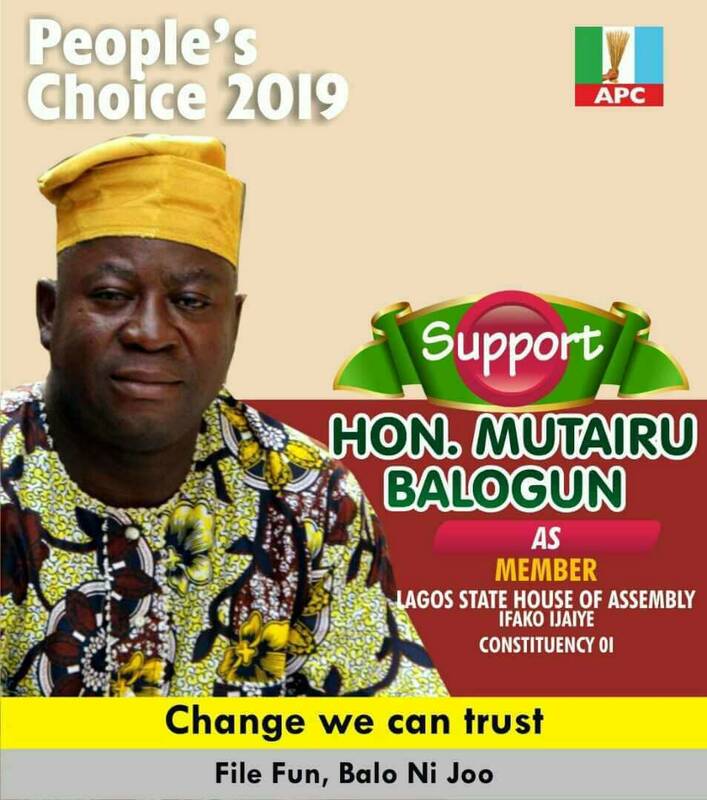 In his words; "voting and returning Ambode for second term in office is a show of appreciation and confidence in his good works, and the reward for good and hard work.